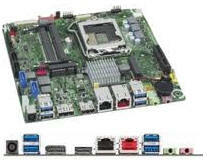 Embedded and Industrial motherboard/processor board design and related custom I/O boards: various form factors including custom, Nano ITX, Mini ITX, Micro ATX (mATX), ATX, etc. Thin Client thin client server linux thin client wyse thin client thin client terminals neoware thin client thin client computing hp thin client thin client terminal ibm thin client thin client technology windows thin client wireless thin client thin client hardware thin client applications ltsp thin client java thin client thin fat client thin client architecture xpe thin client thin client network thin client solution compaq thin client t5000 thin client thin client computers thin client solutions jdbc thin client thin client. 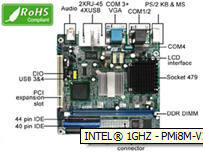 The Intel AMD VIA EPIA VIA Eden compact Mini-ITX industrial main board or industrial motherboards low power brings the industry's smallest, most highly integrated, and most flexible x86 platform to OEMs and System Integrators looking for solutions that offer the maximum of features without sacrificing design flexibility. 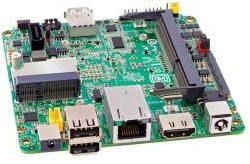 Offering the choice of a VIA Eden™ ESP processor core for fanless systems with power sensitive requirements, or a VIA C3™ E-Series processor for more multimedia rich applications, the EPIA Mini-ITX mainboard also features embedded onboard graphics, audio and TV-Out support. 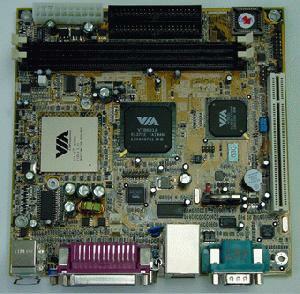 The VIA EPIA Mini-ITX mainboard is the ideal platform for an almost unlimited variety of Extreme Value PC, Information Appliance, Set Top Box, Personal Video Recorder, and Industrial PC designs. Measuring just 170mm x 170mm, the VIA EPIA Mini-ITX mainboard is 30% smaller than the smallest Flex-ATX platforms, while maintaining Micro ATX chassis compliancy. 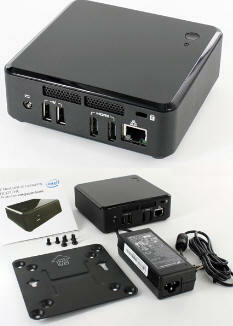 It also provides the smallest and coolest processing environment available, including an optional fanless configuration. 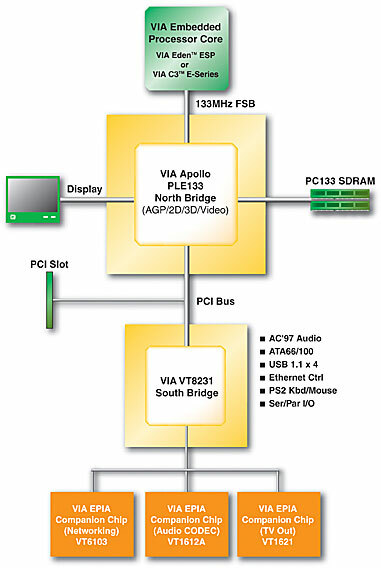 The VIA Apollo PLE133 North Bridge features integrated graphics with 2D/3D acceleration and DVD Motion Compensation, accompanied by onboard SoundBlaster™ and SoundBlaster™ Pro compatible audio, delivering key multimedia capabilities. 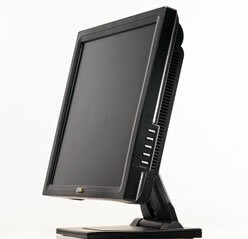 Onboard 10/100 LAN, TV-Out, an additional PCI slot, and a full set of I/O features provide ample connectivity and expansion options.